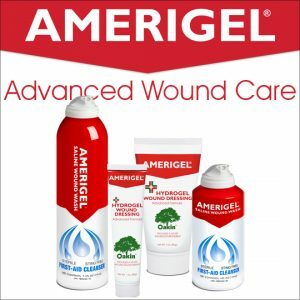 AMERX Health Care is proud to offer the best in wound and skin care products. 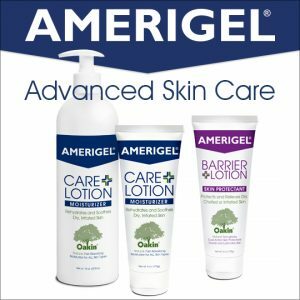 Select from one of our trusted lines of products below to select the product that is right for you! 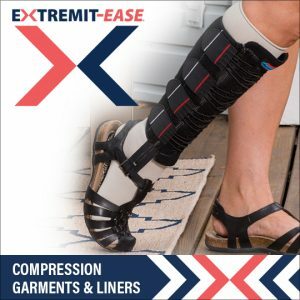 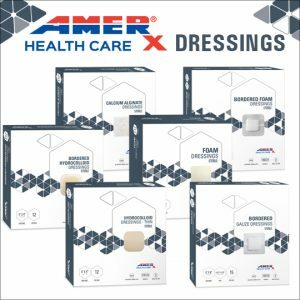 AMERX®, AMERIGEL®, HELIX3®, EXTREMIT-EASE®, Turn-Key DME®, Oakin®, and Where Compression Meets Compliance® are registered trademarks of AMERX Health Care Corporation.